Please sign this petition to tell the EU Fisheries Ministers that we want them to vote to implement the EU Commission's sea bass proposals in full. The sea bass stock is an unfolding environmental disaster - in April 2015 the scientists told us the Sea Bass population is declining towards the lowest historically observed level and that the current fishing mortality is almost three times higher than the sustainable level. In the next few weeks, the EU Fisheries Ministers will vote on increasing the Minimum Landing Size to 42cm and setting monthly vessel catch limits. These proposals are only expected to cut Sea Bass landings by 20% - 30%, whereas in June 2014 scientists told us that sea bass landings needed to be cut by 80% in 2015 in order to be sustainable. Despite this, commercial fisherman are lobbying to get these proposals watered down, even though they would benefit from them in the longer term. We can't let that happen. Please sign this petition to demand that the Fisheries Ministers of the EU commit to sustainable Sea Bass fishing quotas. Let's Save Our Sea Bass for future generations. Thank you for your vital support for a sustainable sea bass fishery. 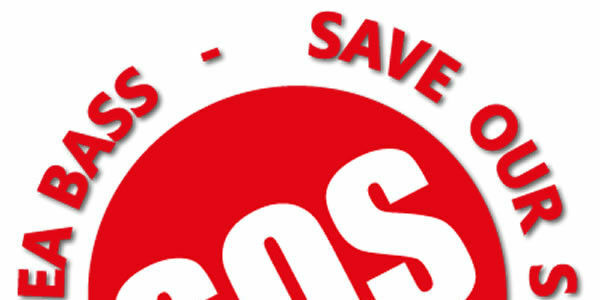 Save Our Sea Bass campaign – can you please help us with a final push? We are very close to an amazing victory: - the EU Commission has proposed restricting sea bass fishing to sustainable hook & line only: no netting that kills sea birds, seals and cetaceans. But we need the EU Council of Fisheries Ministers to agree this on December 12/13. Please sign the petition, send some emails and share with your friends and family. Thank you so much for signing the Sea Bass petition. It worked, the Minimum Landing Size was increased to 42cm! We need your help again - the stock has now fallen to an all-time low. Please visit http://www.saveourseabass.org/en/send-email/ and follow the instructions to reply to the EU Commission’s consultation on fishing opportunities for 2017 – you can help save the Sea Bass for future generations. We must fish at sustainable levels, using only sustainable fishing methods.